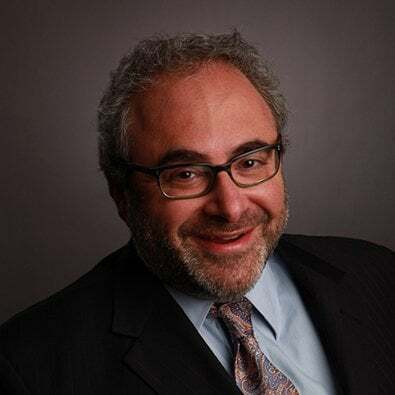 Partner John Shapiro will serve as a panelist at the 2019 Science & Technology Series - Best Practices in Recall & Risk Management breakfast, presented by the Chicagoland Food & Beverage Network. The panel explores the best practices for food & beverage recalls using real life "ripped from the headlines" scenarios. With continued conversation on the "ins and outs" of surviving and maintaining a healthy, growing brand by proactively preparing for the worst. Networking events with The Chicagoland Food & Beverage Network are an opportunity to access an inclusive network dedicated to bringing together all of the industry players of the greater Chicagoland area, and beyond, to develop meaningful and mutually beneficial business connections. The event provides a great opportunity to enjoy light refreshments and an opportunity to mingle - forging new connections and circling back with contacts from other events, all while experiencing the power of the CFBN network.